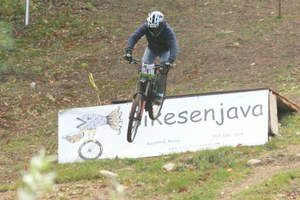 (Photo by: Daniel Dunkle) Bruce Wallingford of Westbrook takes a jump during the downhill mountain bike race Oct. 10 at the Camden Snow Bowl. 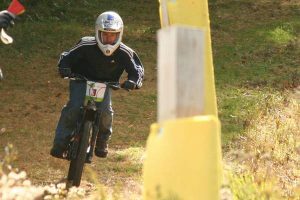 CAMDEN — Donnie Roberts of Sanford set a new course record for downhill mountain biking Oct. 10 at the Camden Snow Bowl. 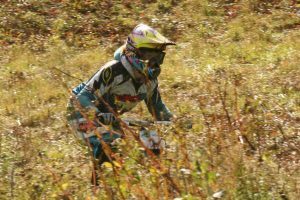 The downhill mountain bike race was one of many activities Sunday at the Snow Bowl as part of the seventh annual Ragged Mountain Festival. 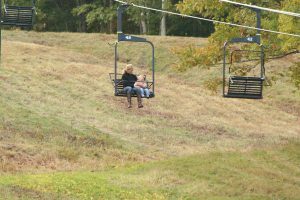 The day started with a pancake breakfast and included scenic chairlift rides for those looking to take in a view of the fall foliage. 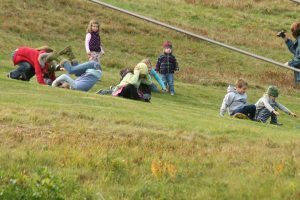 Children enjoyed pumpkin hunts, a fairy house, a somersault race and mountain biking events. 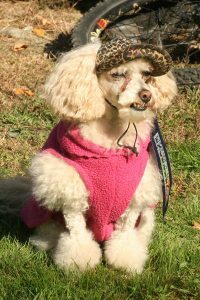 The event also included live music and a K-9 costume contest. 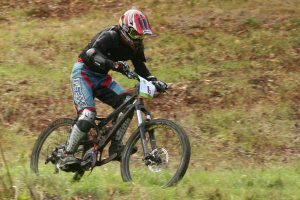 On Sunday afternoon, several mountain bike racers braved the downhill track. Roberts set the course record at 3:52.10, taking first place in the competition. Zach Gerry of West Rockport finished second and Gabe Finkelstein of Hope third. 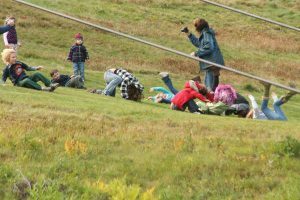 In the course of the event, one of the other contestants crashed and was unable to finish the course, taking the chairlift down instead. 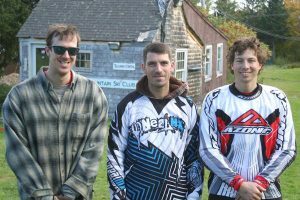 Following the event, bicyclists tried the pump track at the Snow Bowl.